When you are looking to grow your business, it’s a good idea to align yourself with a proven industry specialist. One of the pioneers of cloud-based access control system hosting, Kantech (part of Tyco Security Products) develops systems that balance functionality with sophistication. 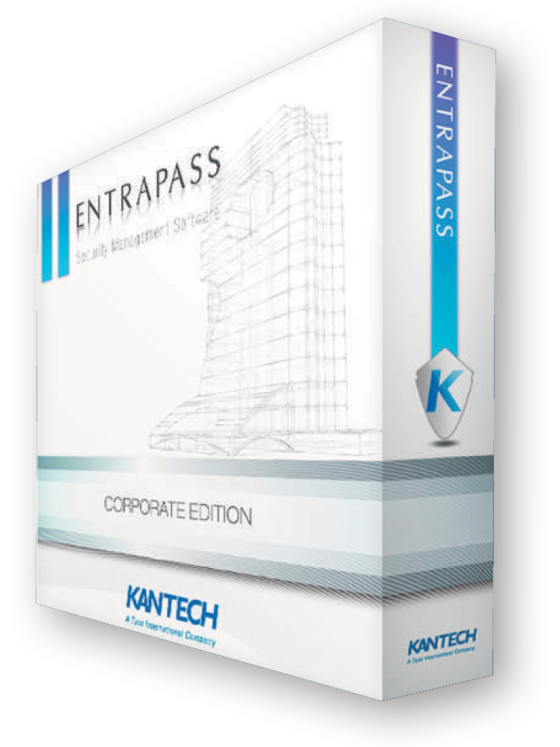 For over 30 years Kantech has designed, marketed and supported integrated access control technologies that are ready to use right out of the box. Offering a full suite of access control products that are reliable, easy to install and fully scalable, Kantech is focused on enhancing asset security. 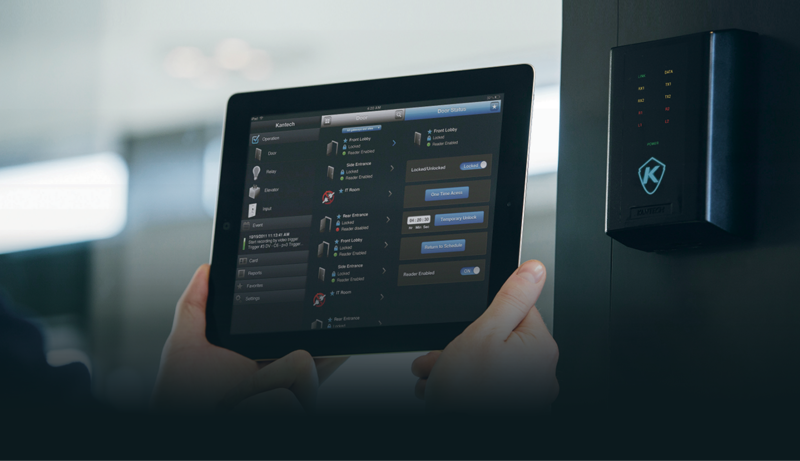 Complementing the access control products range, Kantech’s Hattrix hosted access control platform is a great way to win brownie points with your customers by offering them a hosted access control service. What’s in it for them? Per door, per month billing.